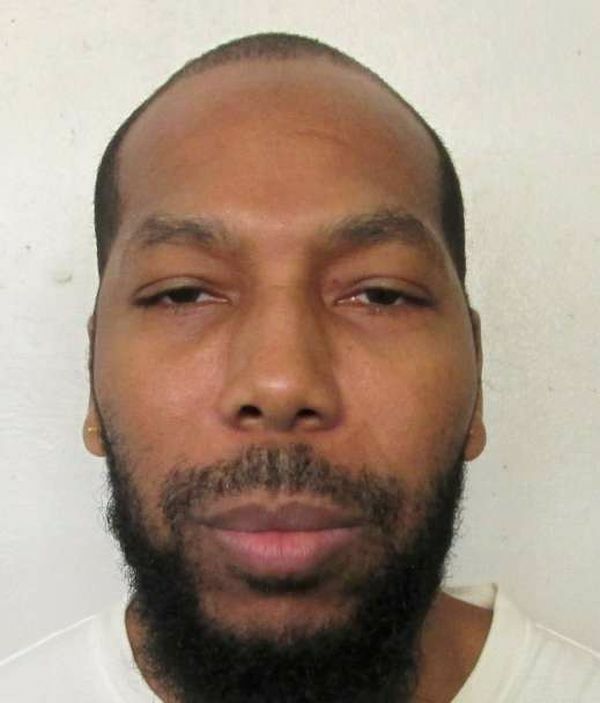 MONTGOMERY, Ala. (AP) – Alabama has set an execution date for an inmate sentenced to death for the fatal stabbing of a 15-year-old girl. The Alabama Supreme Court set a Feb. 7 execution date for Dominique Ray. Tiffany Harville disappeared from her Selma home in 1995. Her body was found in a field a month later. Ray was convicted in 1999 after co-defendant Marcus Owden testified that Ray stabbed the girl after they picked her up from her home and raped her. Months before his death penalty trial, Ray got a life sentence for the 1994 slaying of two brothers, ages 13 and 18. Another man had been charged in Harville’s slaying, but those charges were dropped when Owden confessed to a role in all three killings. You can read details of the crime, including the arrest of an innocent man at one point, HERE.